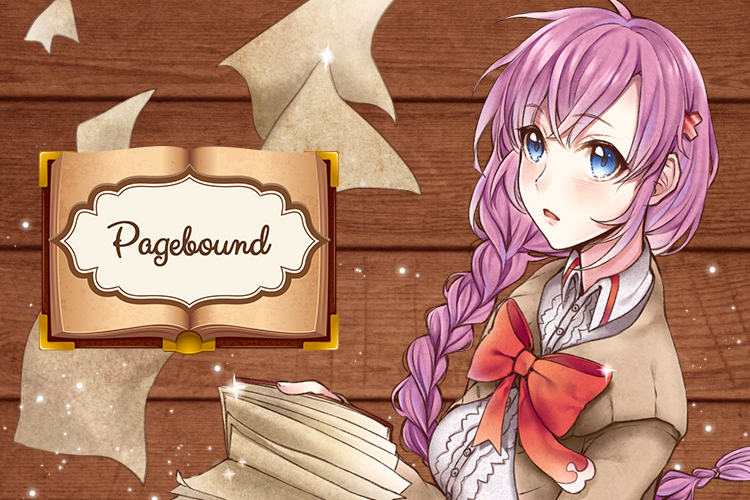 Pagebound is the title of our new otome visual novel. To give you a hint of the storyline, it's about a girl who likes to read non-fictional books, but instead finds out that characters from fictional books come to life, literally. Find out more about Pagebound by visiting the official website here!